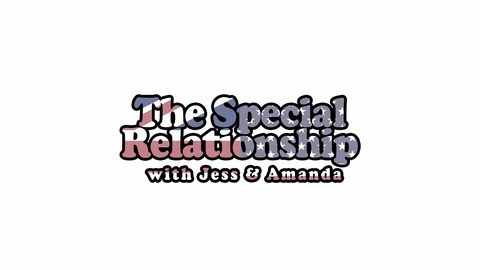 Jess and Amanda discuss UK-US relationships, from politics and history to pop culture and even their own special relationship. Music by Joey Ashworth of https://soundcloud.com/itoldyouiwouldeatyou. 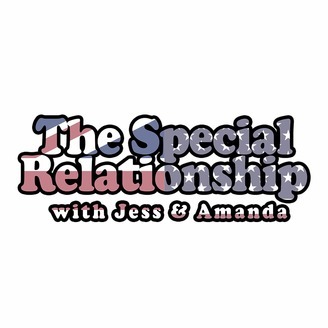 Amanda and Jess talk to Amanda's dad about Trump, the American military, meritocracy and also some things that are less heavy!